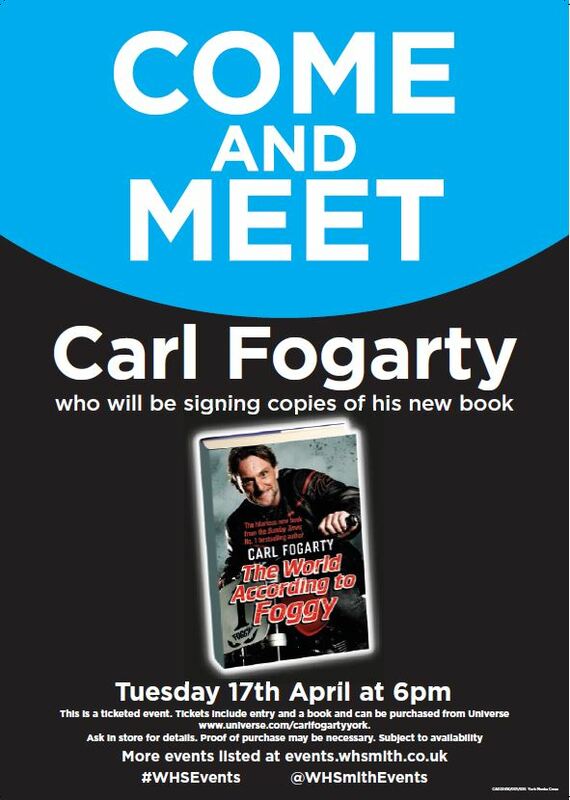 Come and meet Carl Fogarty at WHSmith! He will be signing copies of his new book on Tuesday 16th April from 6pm! Amazon Lockers at Monks Cross! 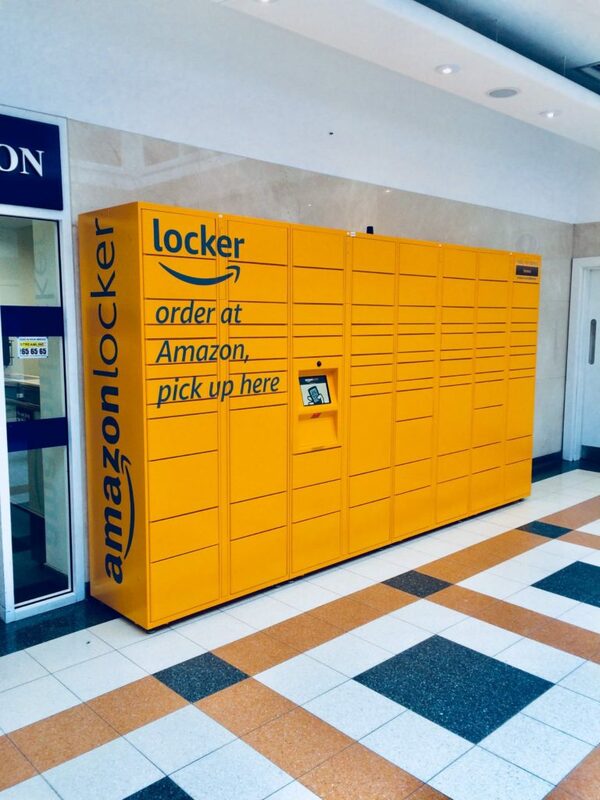 We’re super excited to announce that we now have Amazon lockers here at Monks Cross Shopping! They are located just outside the Information Centre, next to New Look. We are delighted to have achieved the coveted Park Mark® Safer Parking Award again this year! 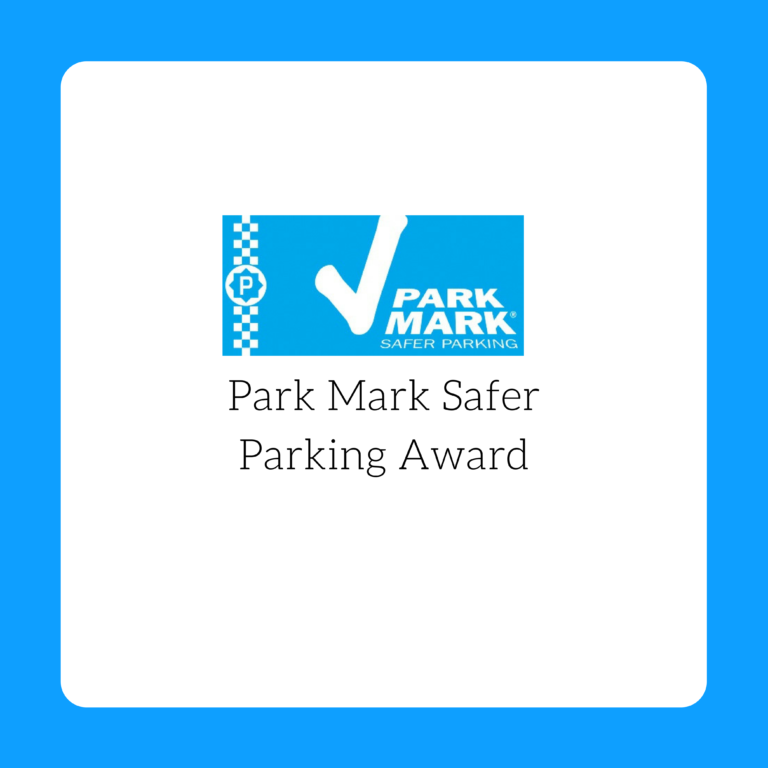 The Safer Parking Scheme, managed by the British Parking Association (BPA), awards the Park Mark® to facilities that have measures in place to create a safe environment. Police Accredited Assessors undertake a site specific risk assessment. They assess the management and maintenance of the facility and check that there are appropriate levels of surveillance, lighting, signage and cleanliness, thereby reducing the opportunity for crime. Monks Cross has put in place measures that help to deter criminal activity and anti-social behaviour, thereby doing everything possible to reduce the fear of crime. We’re so excited to announce that we have finally joined Instagram! You can find us over at @monkscrossshopping! We’re currently giving away at £30 voucher for our new followers! All you have to do is follow our page, like the post and tag a friend. You have until Friday 16th February at 12pm to enter and we will announce the lucky winner later that afternoon. 1. Monks Cross’s prize draw competitions are only open to residents of Great Britain at the time of the competition opening. Failure to comply with any part of this clause will disqualify the respective entry from the competition. 2. All entries must be received by 12pm 16th February GMT time. 3. Only one entry per Instagram user will be accepted and counted towards application. 4. Each entrant shall enter the prize draw via Instagram only. 5. Obscene or inappropriate entries will not be accepted and Monks Cross reserve the right to reject any entries for any reason at its sole discretion. 6. The winner will be selected by an independent 3rd party and announce on 16th February. 8. The promoter will not be liable for any failure of receipt of entries. 9. The promoter takes no responsibility for any entries which are lost, delayed, illegible, corrupted, damaged, incomplete or otherwise invalid. 10. To the extent permitted by applicable law, the promoter’s liability under or in connection with the prize draw competition or these terms and conditions shall be limited to the value of the prize in question. 11. To the extent permitted by applicable law, the promoter shall be liable under or in connection with these terms and conditions, the prize draw competition or any other prize for any indirect, special or consequential cost, expense, loss or damage suffered by a participant even if such cost, expense, loss or damage was reasonably foreseeable or might reasonably have been contemplated by the participant and the promoter and whether arising from breach of contract, tort, negligence, breach of statutory duty or otherwise. 12. Prizes are non-negotiable, non-transferable and non-refundable. No cash alternative is available. The winner will receive a £30 voucher to be used at Monks Cross. The winner can chose which store they win the prize from but the chosen store must offer online gift cards. Monks Cross holds the right to chose another winner. 13. Where a prize becomes unavailable for any reason, the promoter reserves the right to substitute that prize for a prize of equal or higher value. 14. The prize must be collected from the centre by the winner. No other method is negotiable. 15. In the event of unforeseen circumstances beyond the promoter’s reasonable control, the promoter reserves the right to cancel, terminate, modify or suspend the prize draw competition or these terms and conditions, either in whole or in part, with or without notice. 16. The promoters decision is final. No correspondence will be entered into. 17. Copyright in all entries shall be owned by the promoter. 18. These terms and conditions and the competition prize draw are governed by English law and subject to the non-exclusive jurisdiction of the English courts. 19. Promoters are Monks Cross and POP Marketing.